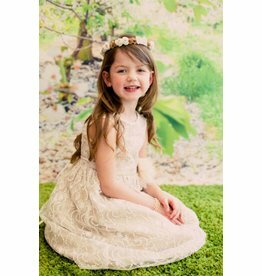 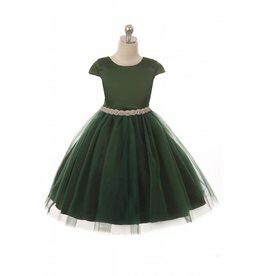 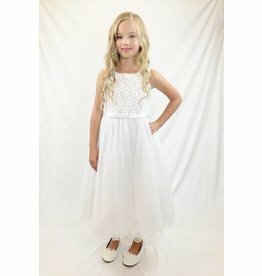 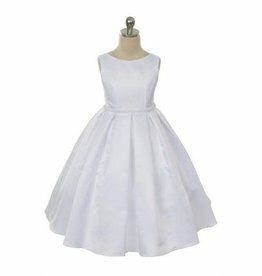 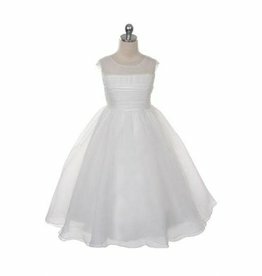 Classic flower girl dress with a square neck and satin bodice. 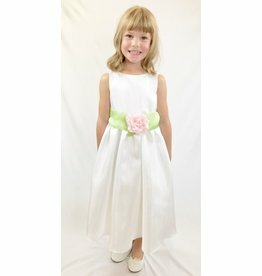 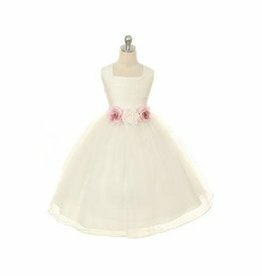 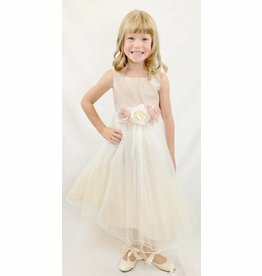 The perfect customized flower girl dress. 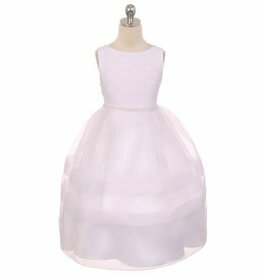 Cap sleeve shiny satin bodice with tulle skirt. 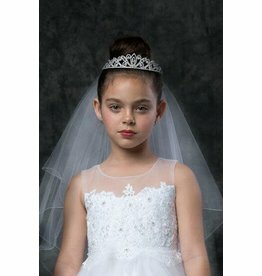 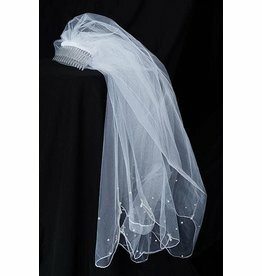 Stunning sequin bodice with double layered illusion tulle.